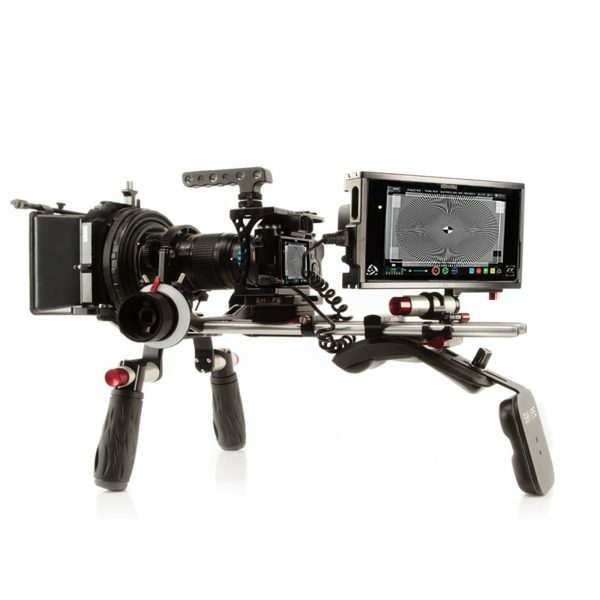 The Atomos Shogun Bundle Kit from SHAPE includes a Shogun Cage, an Adjustable 15 mm Monitor Bracket, and a pair of Universal 1/4″-20 Screw Handles to carry and position with. The Shogun Cage is specially designed for the Atomos Shogun. 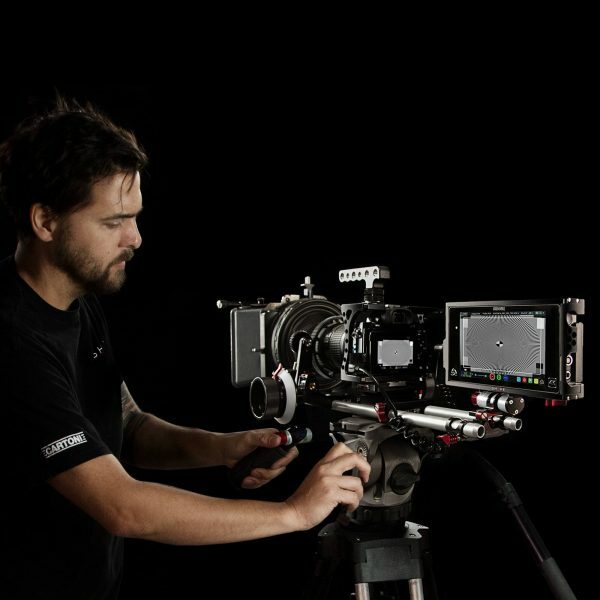 Lightweight and solid, it is a suitable fit for your 4K monitor/recorder. Made of CNC-machined aluminum, the cage offers several 1/4″-20 & 3/8″-16 threaded holes for many possibilities of attachment. Designed to protect your Shogun, it also includes black knobs for HDMI cables protection. Fast and easy to install, you place your monitor in the cage and affix it with two 1/4″-20 screws on top and under the cage. 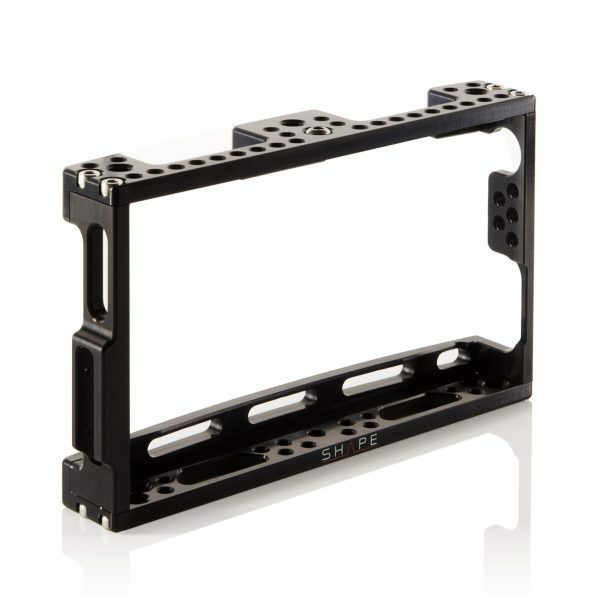 Fixed on the Adjustable 15 mm monitor bracket, this cage can be mounted on any SHAPE 15 mm rods. 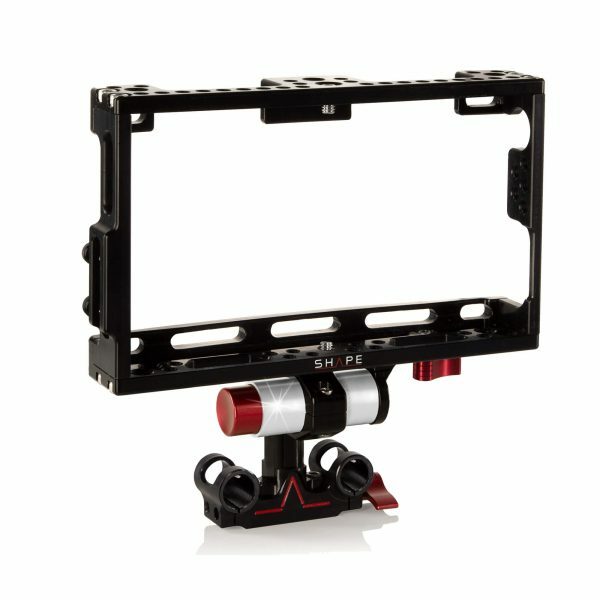 The Push-Button on the bracket allows different position options for your monitor. It also includes a swivel option to allow you to place the monitor in the best position for your setup. Combined with the included 1/4″-20 screw handles, you have an optimized setup for your Shogun. Protect your compatible monitor with the SHAPE SHOCAGE. 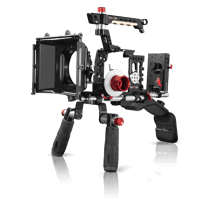 It is designed to encase and protect your Atomos Ninja Assassin monitor or Shogun monitor/recorder and offer attachment options. The cage includes black knobs for HDMI protection when used with compatible cables, and numerous 1/4″-20 and 3/8″-16 threaded holes for mounting additional accessories. 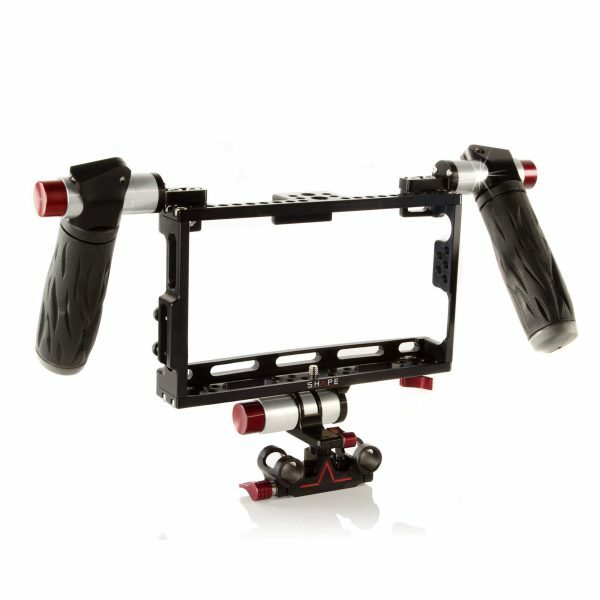 This pair of SHAPE Universal 1/4″-20 Screw Handles are designed to attach to the Atomos Shogun Cage for faster and easier transport and mobility. 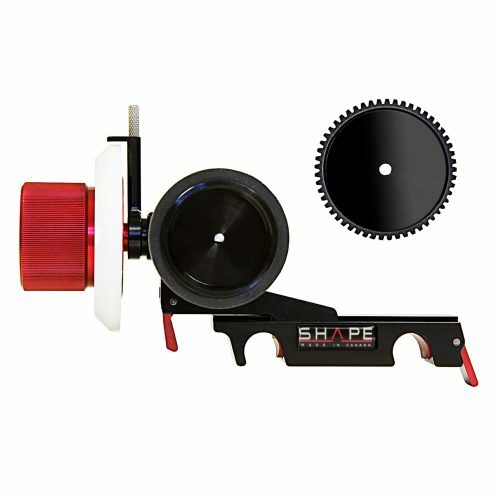 They feature SHAPE’s push-button technology that allows for quick adjustment of the handle at the push of a button. You can adjust the handles up or down as well as slide them sideways. Featuring 1/4″-20 mounting screws, these handles can also be used various other equipment, including other cages. The handles are made from CNC machined aluminum parts and a stainless steel locking mechanism for durability and sturdiness. 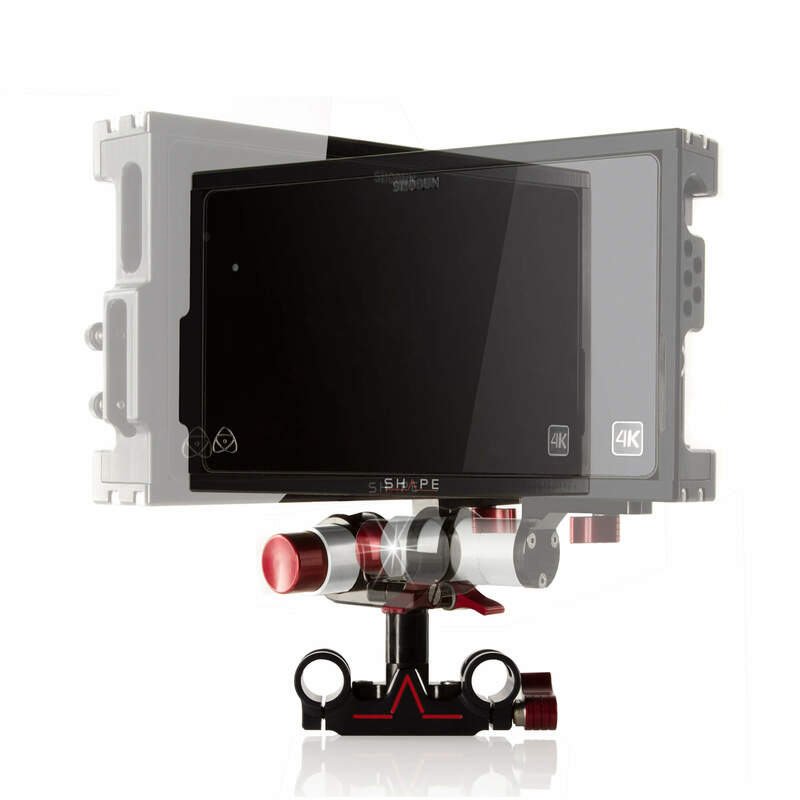 The MONBRAC Adjustable 15 mm Monitor Bracket from SHAPE is designed to hold the Atomos Shogun cage. 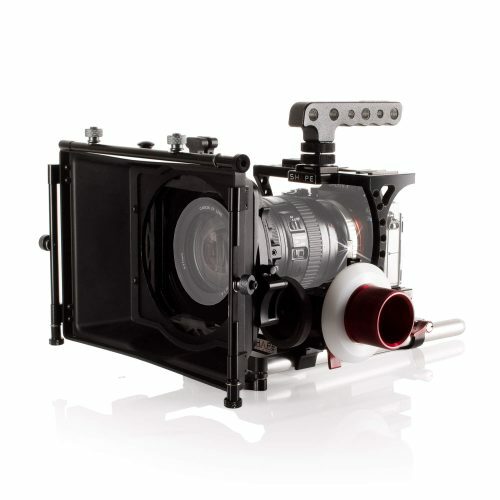 It can be mounted on 15 mm rods on any of the SHAPE systems. 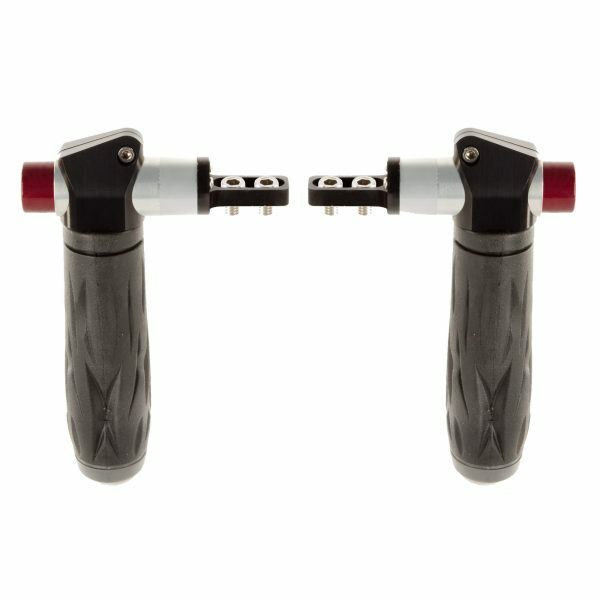 The push-button technology utilized offers different position options and the red knob offers alternate placement options on rods.  The bracket features a sliding mechanism for additional positioning choices.